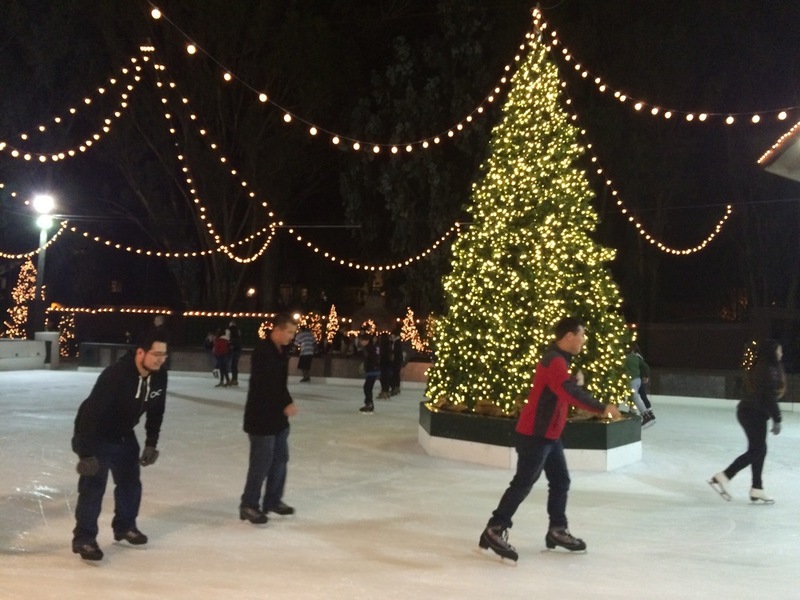 New Visions of Tomorrow coordinated the annual winter ice skating event alongside Vista Center this year at the Winter Lodge (Palo Alto). 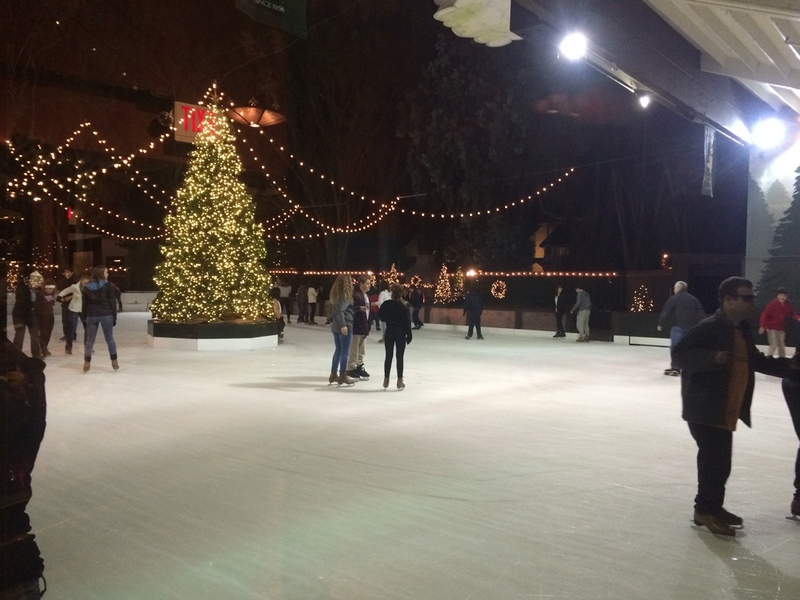 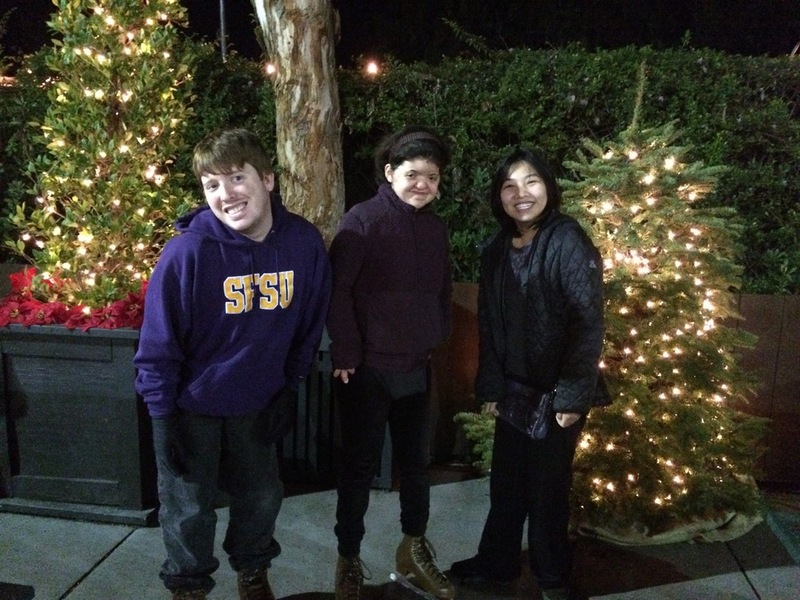 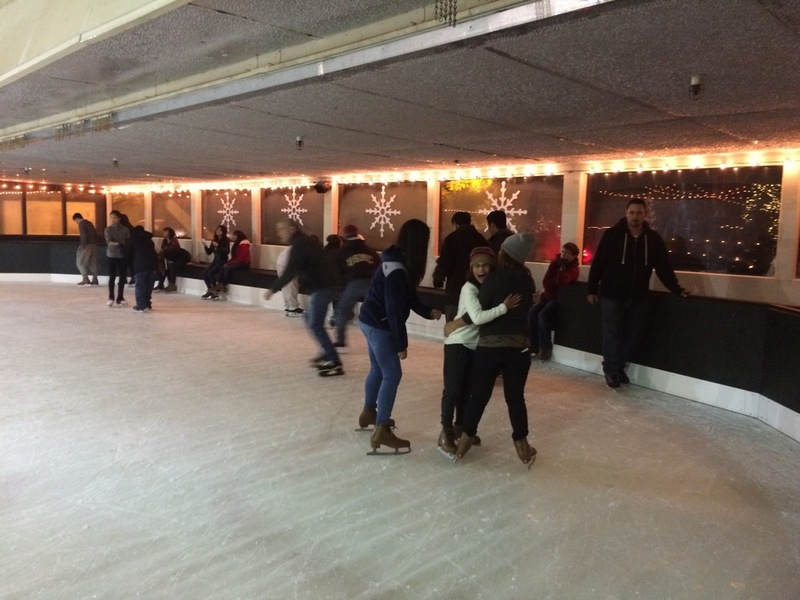 Over 30 NVoT members were on hand to make sure that over 200 visually impaired youth and family members had companions and received guidance as they skated. 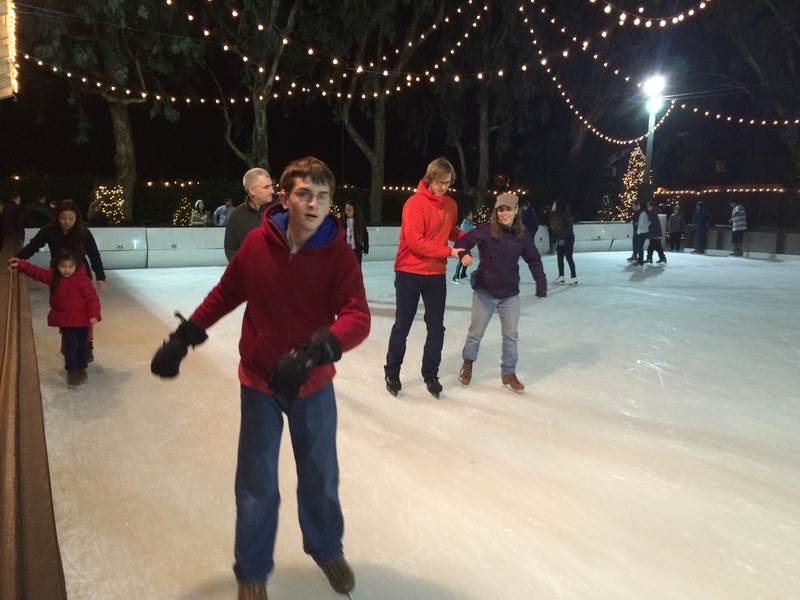 Additionally, volunteers on hand helped to serve food and guide skaters to different areas of the skating arena.